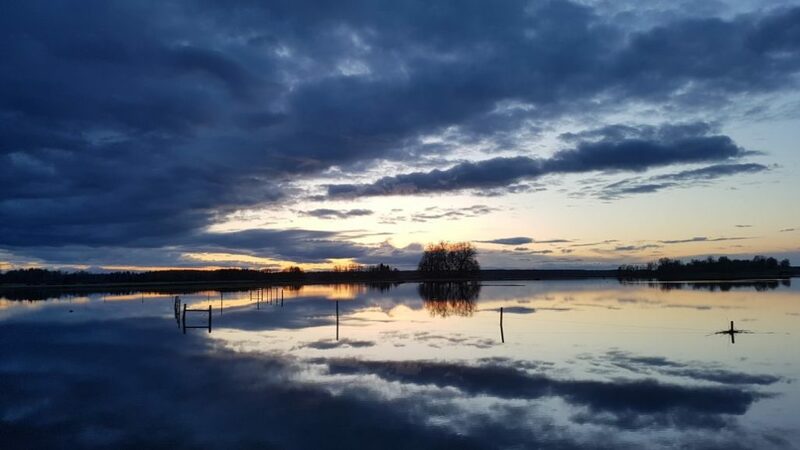 In this blog post, field recordist Daan Hendricks shares some of the sights and sounds he captured during the Black River Sweden recording trip in April. Hear the strange calls and powerful wing flaps of beautiful capercaillies and lush active ambiences filled with black grouse, loons, bitterns, frogs, and more of the country’s fascinating wildlife. If it inspires you to take a similar trip, you may be in luck! You can learn more about the upcoming Black River Sweden recording trips on their website and Facebook group.